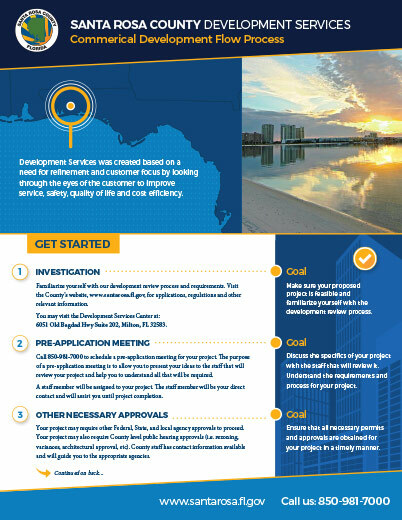 The economic development team in Santa Rosa County works every day to present the County to site selectors, corporate executives, and any potential business opportunity. We've been helping them with this mission for several years. 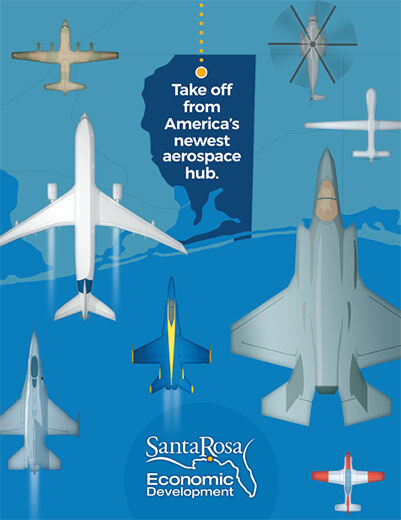 We have developed several websites for Santa Rosa County EDO, including SantaRosaEDO.com, SantaRosaCareerPathyways.com, and SantaRosaAviation.com. 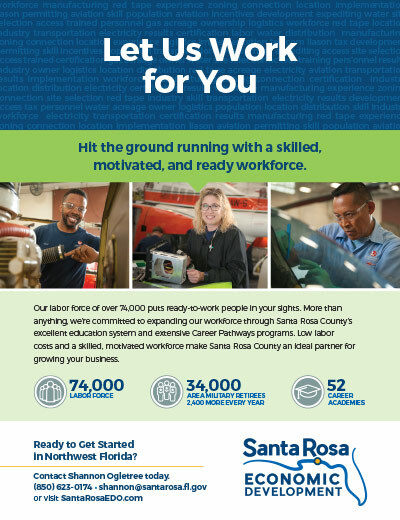 In addition to the branding for Santa Rosa EDO, we have also developed logos and identities for Santa Rosa Career Pathways and several individual projects. Careers | Copyright © Duncan McCall, Inc.